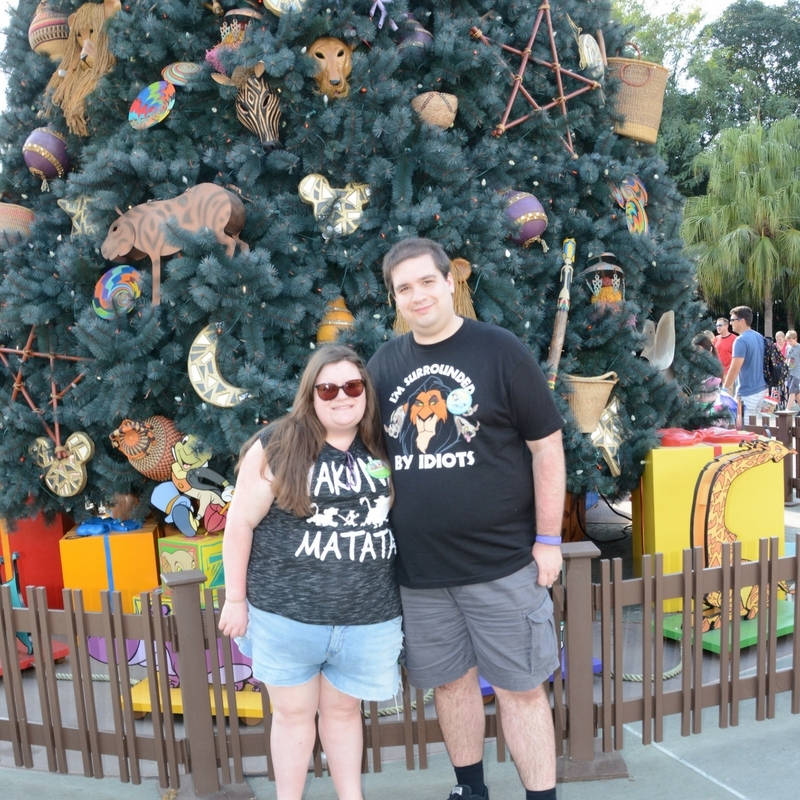 In November and December we were lucky enough to have our second trip to Walt Disney World this year! 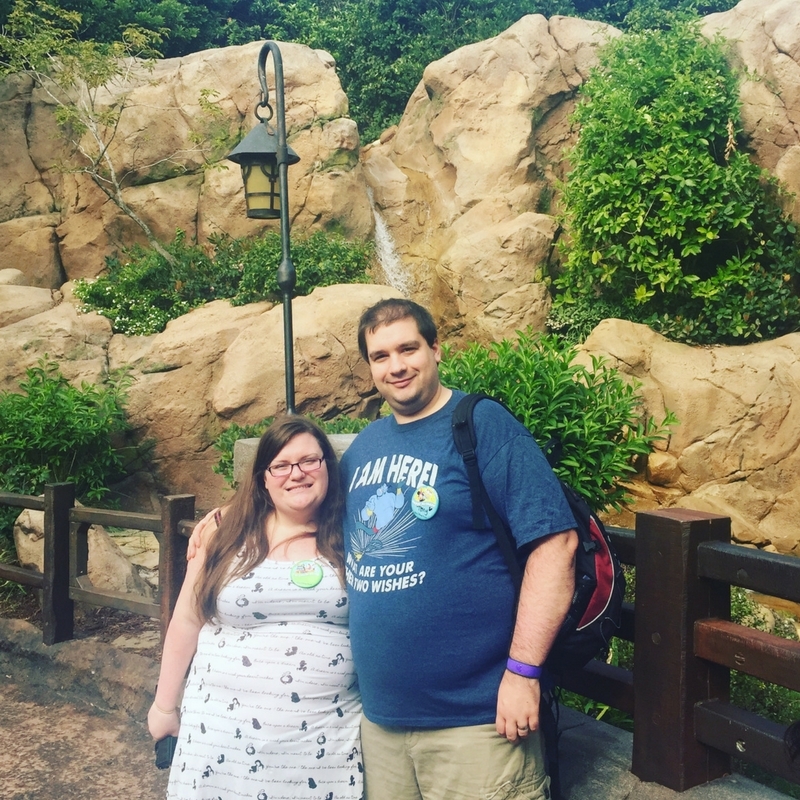 It was meant to be a surprise trip for my husband's 30th birthday, but after keeping it a secret for four months, Disney emailed him directly about the booking (they had his email address from previous bookings). 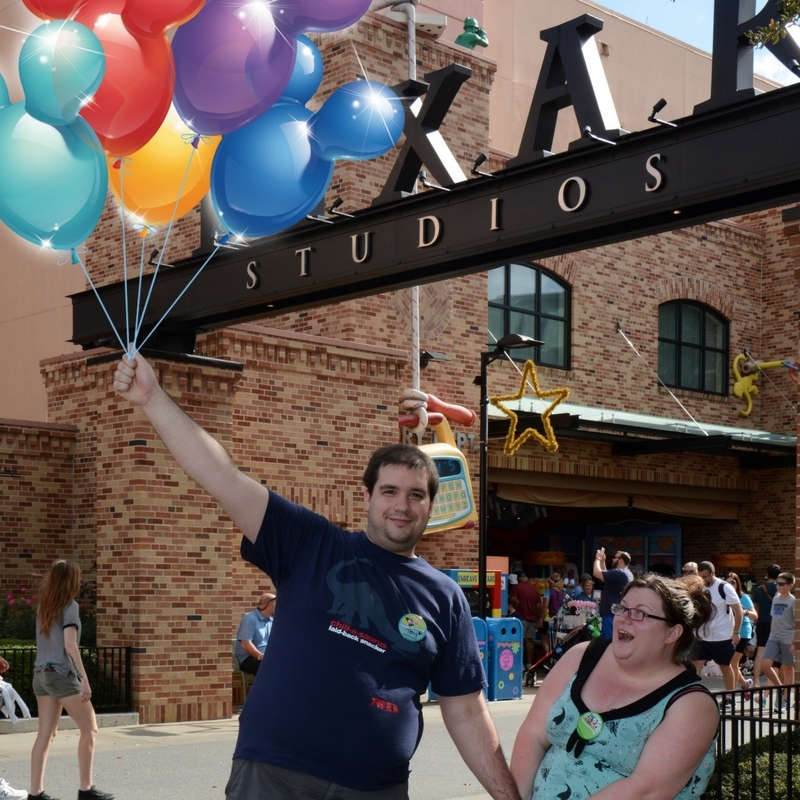 Despite the fact that the surprise was ruined, we have had a great time planning for the trip and of course we have had a wonderful time on our trip. We were away for 3 weeks and had a fantastic time! 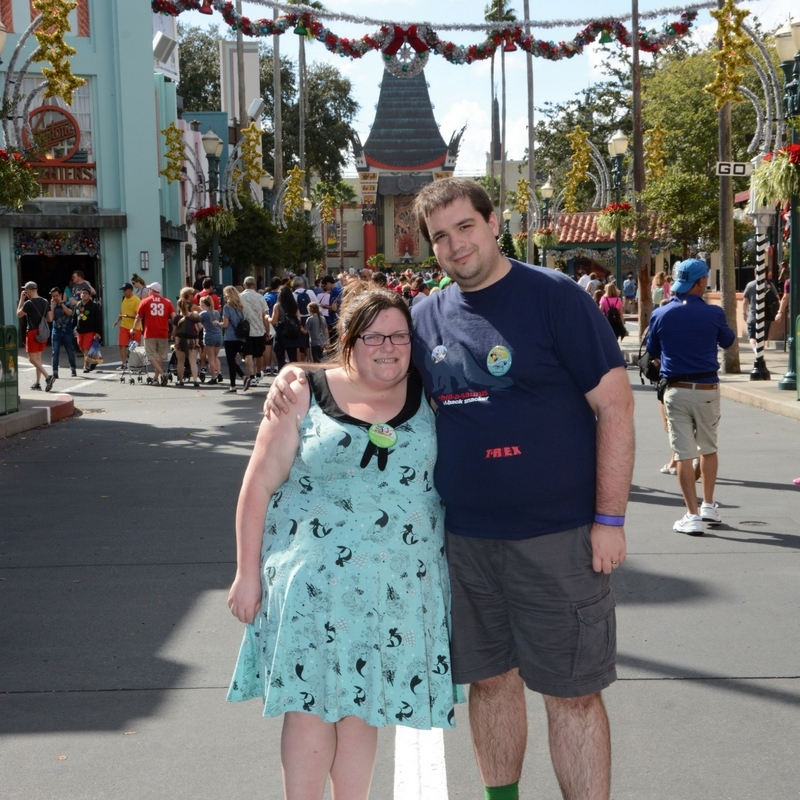 We did a lot of new things together (yes…even on my 7th trip we found new things to do) and did lots and lots of shopping. Writing just one blog post about the entire trip is hard, so I am also uploading vlogs to YouTube if you want to take a more detailed look. We started off the holiday by upgrading our room at The Hilton, Gatwick, which I strongly recommend doing! It gave us a better room, free access to the executive lounge (with free food and booze), Wi-Fi and breakfast the next morning. It cost us £15 each to upgrade, whereas breakfast itself is usually more than this. It set the holiday off to the right start and I would definitely do it again. The flight was fantastic – we had upgraded to Premium Economy with Virgin and the cabin crew were amazing! We were offered cocktails from First Class and Tony was given a bottle of Prosecco for his birthday. 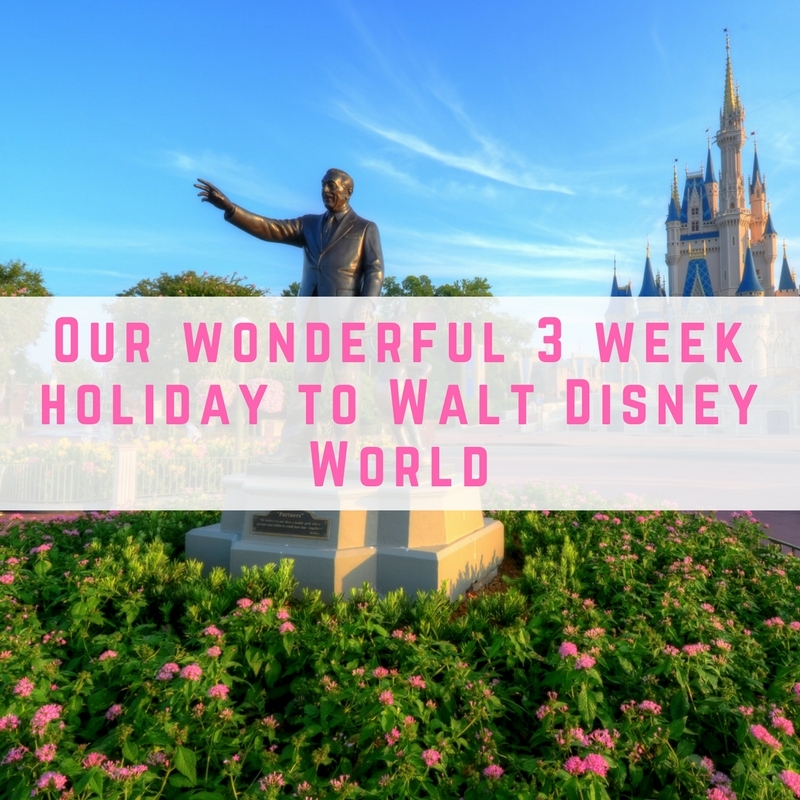 Our first night in Orlando was a nightmare – we got to immigration just after another flight, so despite being one of the first parties off the plane, we were stuck there for absolutely ages. 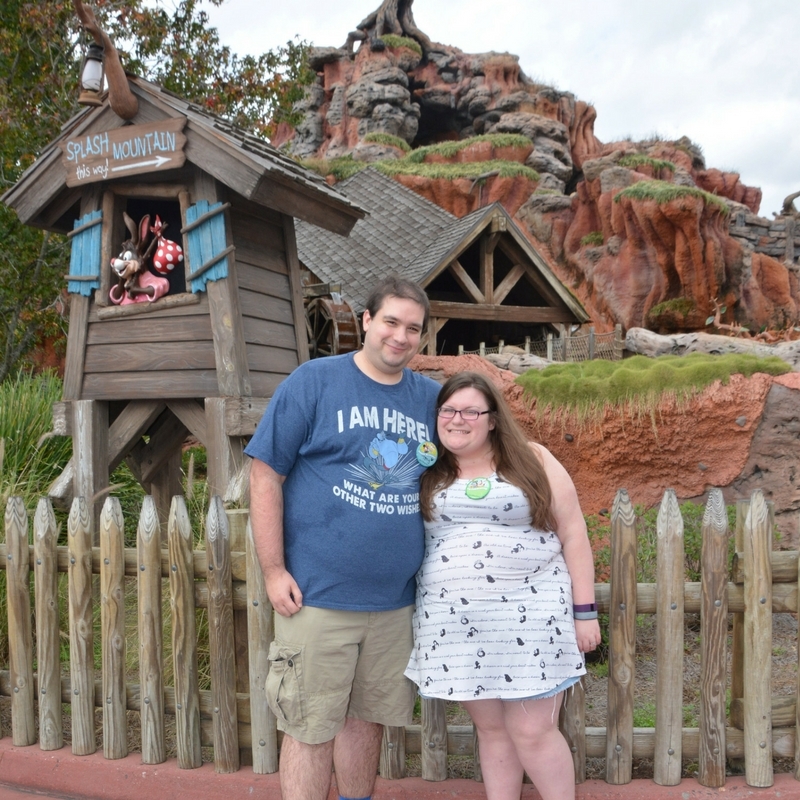 We got to Bay Lake Tower and had just enough time to shower before heading out for dinner at Ohana. Turns out the monorail was down and we got to Ohana after they closed. 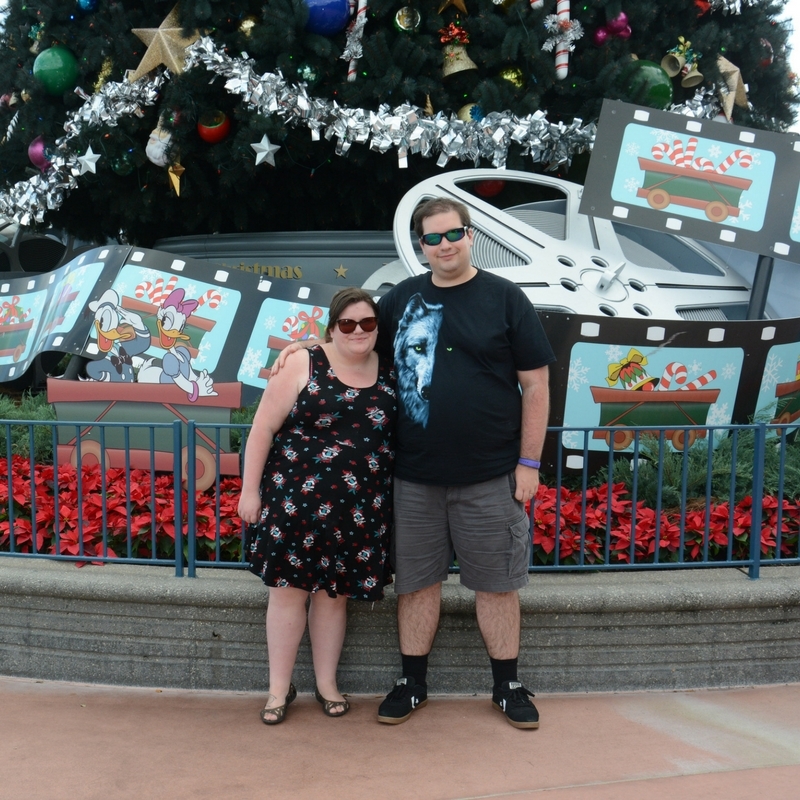 At this point I was so tired and hungry that I may have cried, but Disney got us sorted eventually! 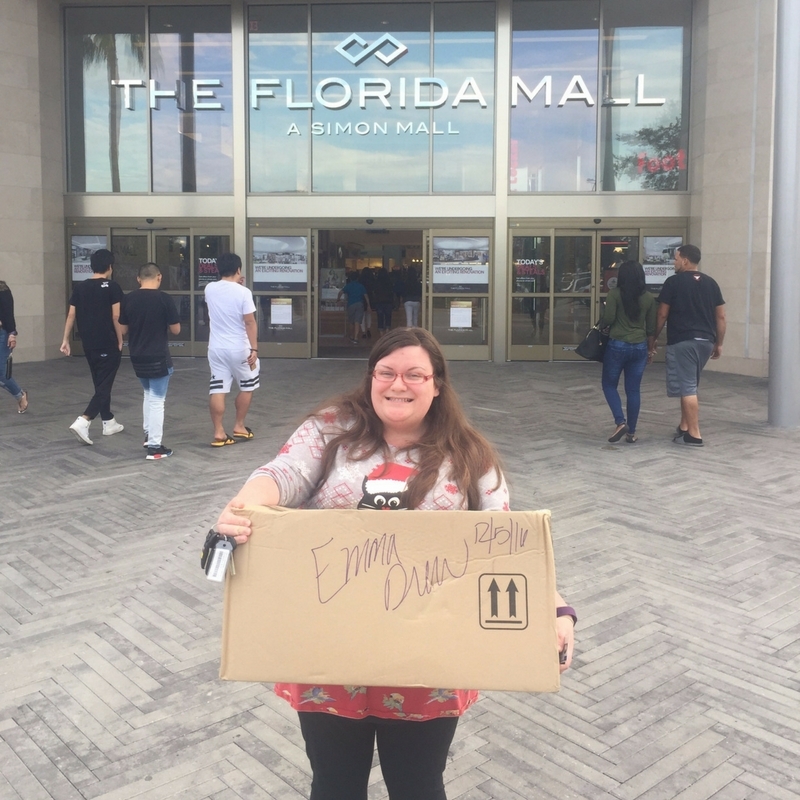 Visiting Orlando close to Christmas is weird AF! There is Christmas music everywhere, including songs about snow at Christmas time…but it is boiling hot (apart from that Legoland day)! It is definitely my favourite time of year to visit – right after the madness of Thanksgiving, and before the madness of Christmas. Queues were tiny, the shortest I have ever seen. 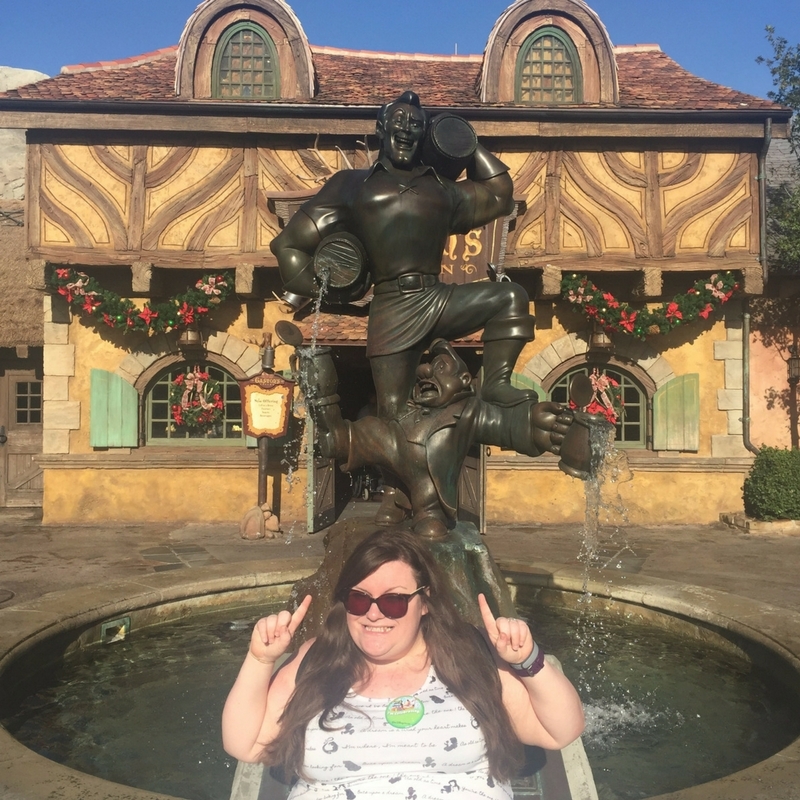 My favourite day was spent at Aquatica in their river rapids – a sweltering hot day with music about a white Christmas blaring. 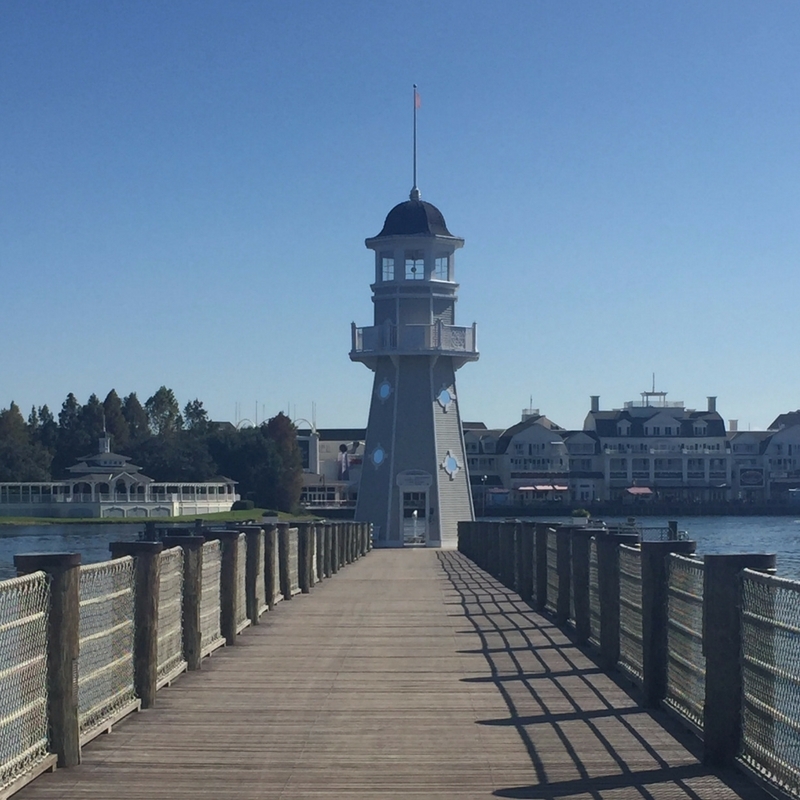 We did some hotel hopping before settling into a private villa – we spent two nights at Bay Lake Tower, one night at Art of Animation in a Little Mermaid room and the rest of the holiday in a private villa. 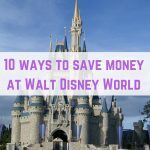 I absolutely loved doing this – staying at Bay Lake Tower meant we were a few minutes walk from the entrance of Magic Kingdom, and of course we got Disney's free Magical Express to take us from the airport to the hotel. 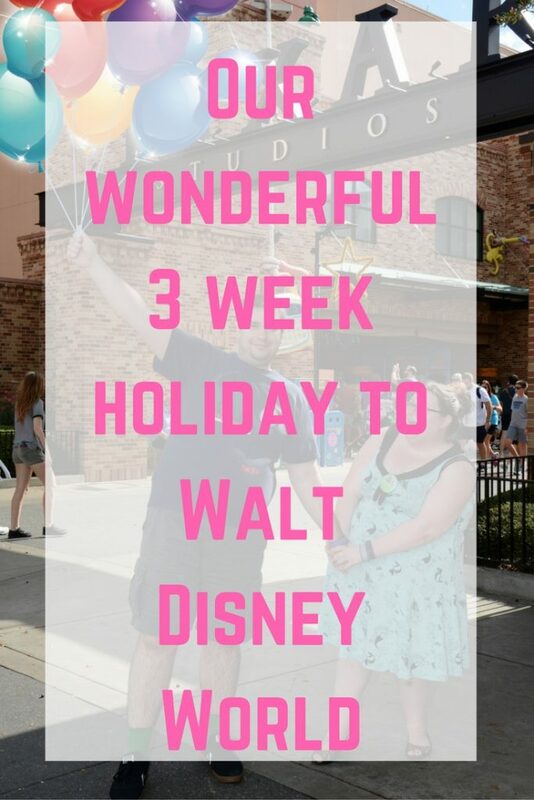 We spent the first few days completely overdosing on Disney before having a more relaxed holiday in the villa. I would definitely do it this way round again. 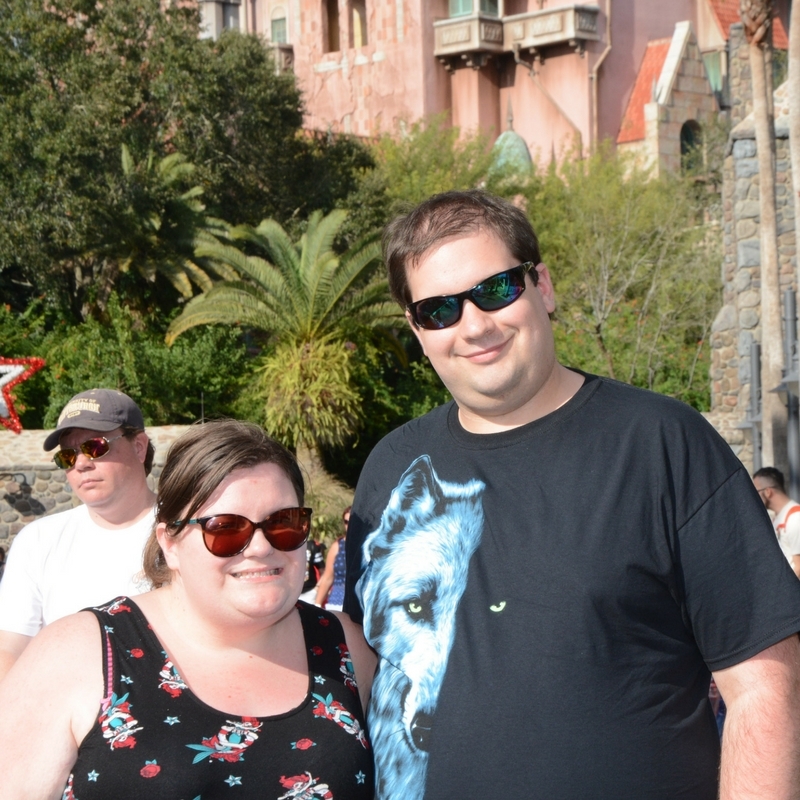 As well as visiting Disney World, we were lucky enough to visit Legoland and Dinosaur World. Both of these parks were extremely different from each other and from the main theme parks in Orlando, giving us a welcome change of pace. 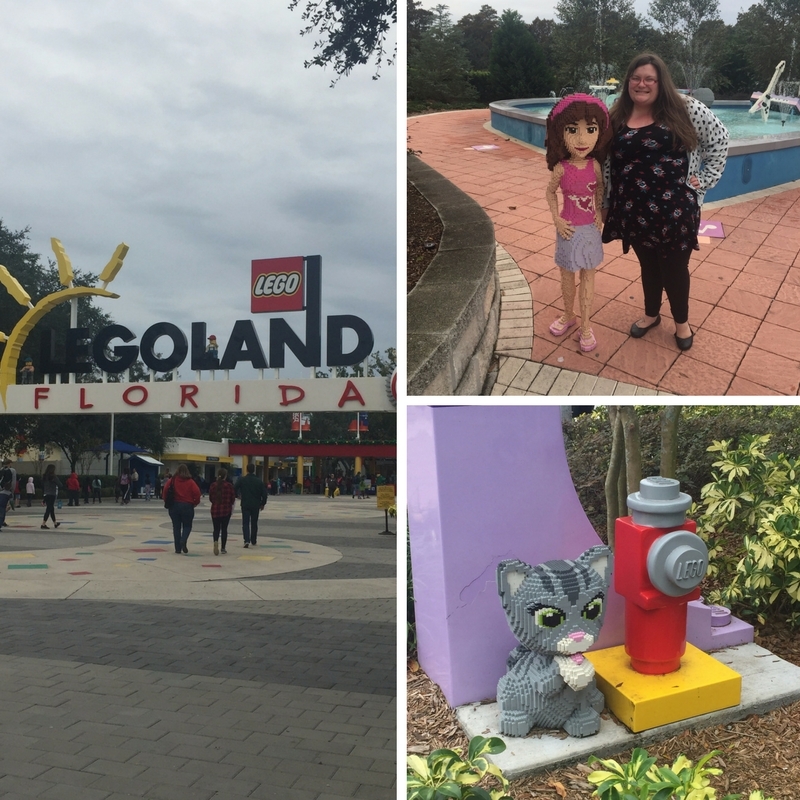 We visited Legoland on the coldest day – it was just 11C – warmer back in England. Despite the cold weather we had a great time there, but it is definitely geared more towards children and we were done quite quickly. Dinosaur World was really fun too – a little out of the way and no rides, but still lots of fun for the family! One of the best things we did on this trip was to do the Ferrytale Wishes Cruise on Tony's birthday. Wishes is the night time fireworks at Magic Kingdom, and in the past we have done the dessert parties where you get a dessert buffet and a great view of the fireworks, but this year I wanted to do something extra special. 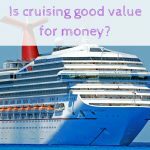 The cruise is around $100 per person, so it isn't cheap, but it was fantastic! 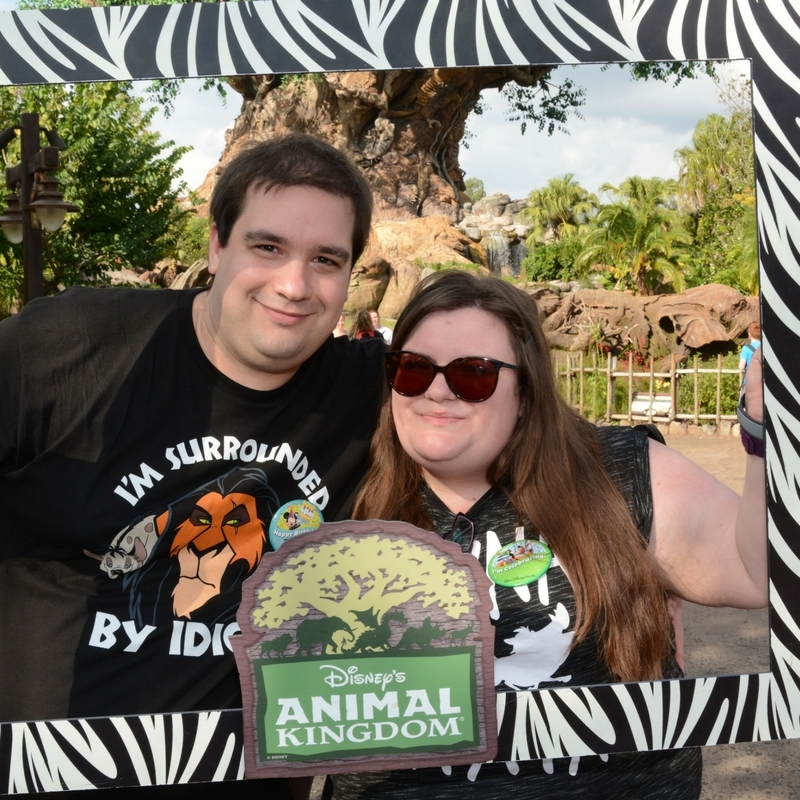 You wait next to the ferry boats (the ones that take you over to Magic Kingdom from the car park) with some sparkling apple juice and you are given a flashing necklace and your exlusive pins. After awhile you are allowed to board the ferry where there is alcohol and desserts, alongside some soft drinks too. Then you cruise around the seven seas lagoon for awhile until you get into place for the fireworks. 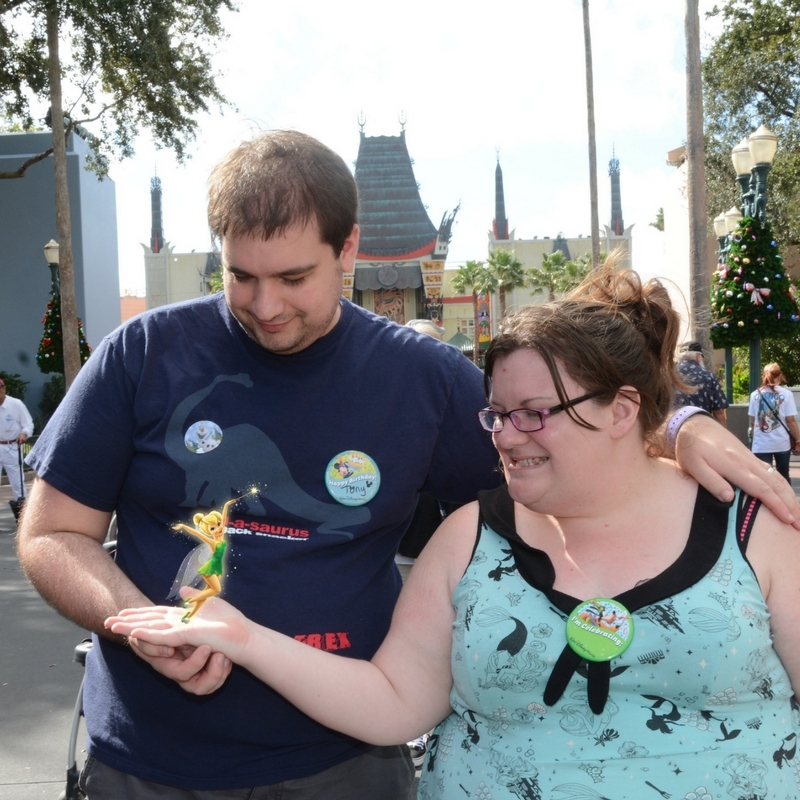 We had an amazing view and witnessed not one but two proposals happening – captured by a Disney Photopass photographer! 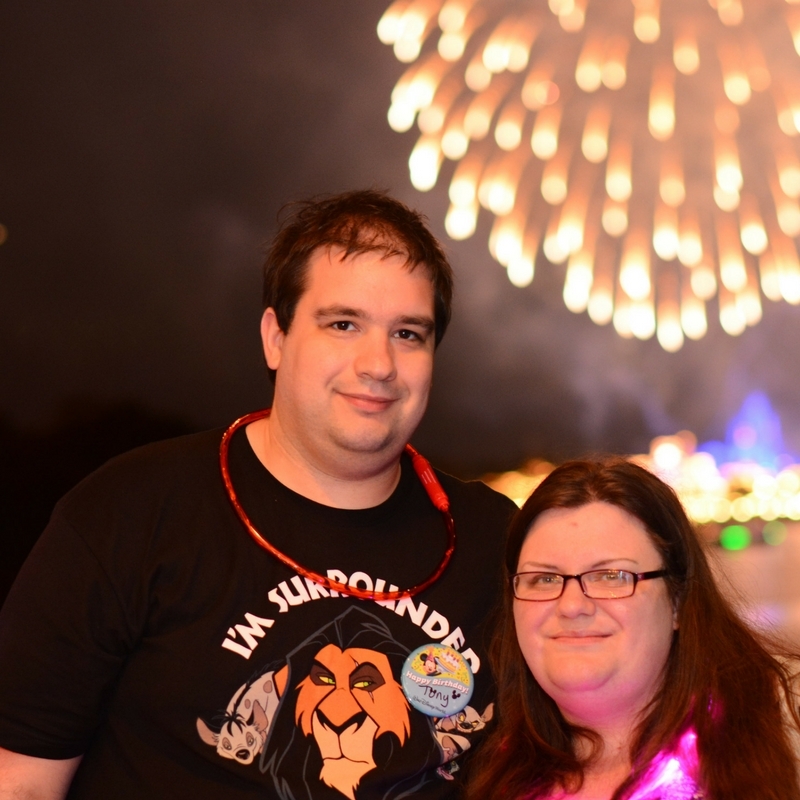 Above is a photo they got of us during the fireworks. 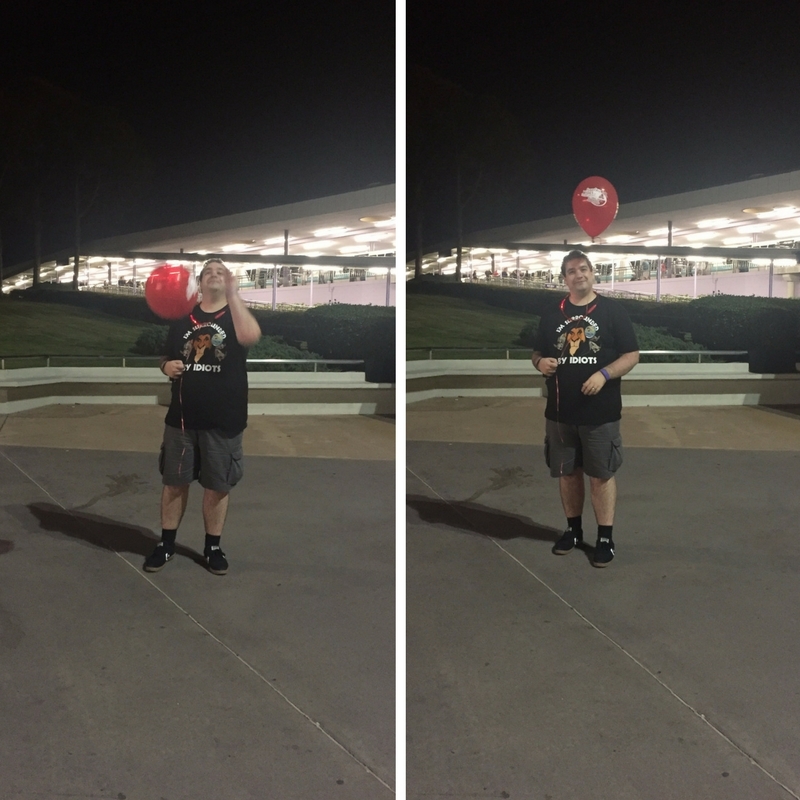 On the way out they were giving children the extra balloons…so of course Tony grabbed one and was so annoying allllll the way to the tram (about 50 steps) until he gave his balloon to an actual child who would enjoy it more. I wouldn't do this on every trip, but definitely special occasions. And because it isn't inside Magic Kingdom, you don't need a park ticket to enjoy it. 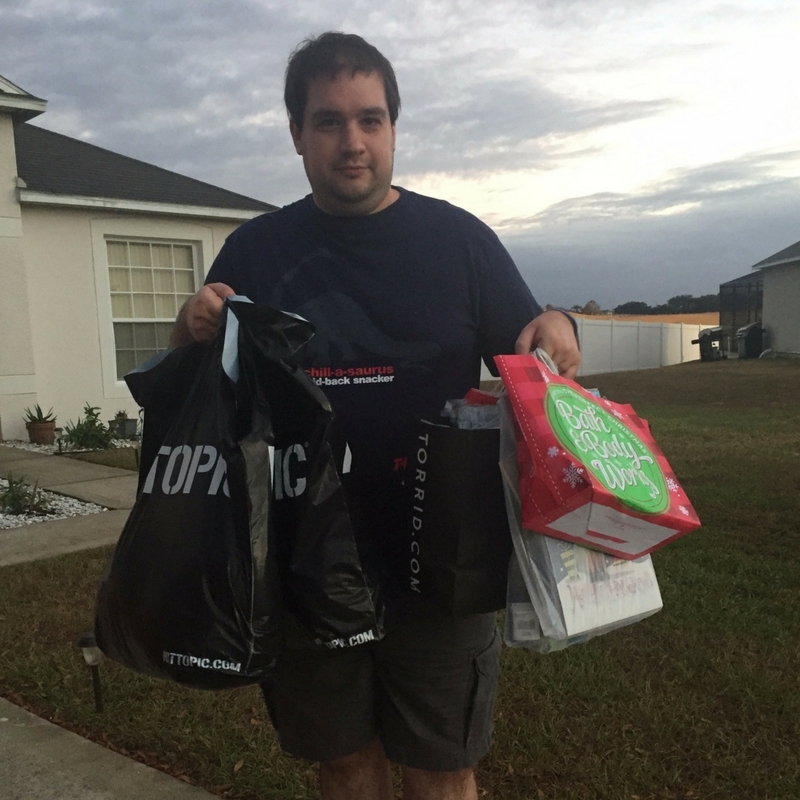 We did so much shopping. So much! 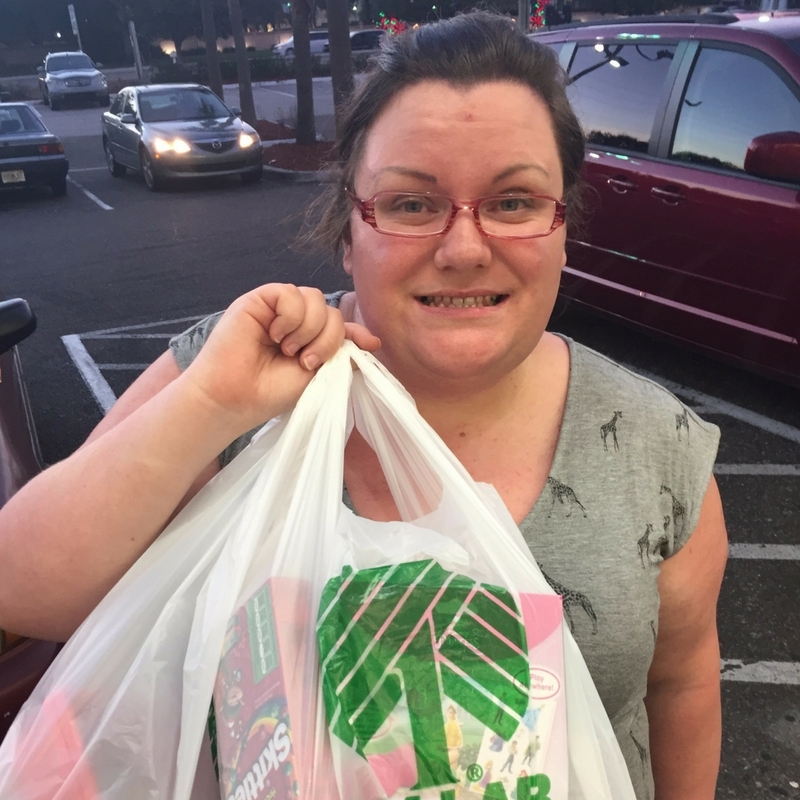 I usually save my shopping for Orlando and stock up on makeup, candles and clothes when we go because it is usually a lot cheaper. 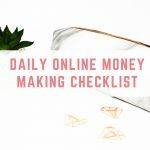 This year, following Brexit and the American election, the pound to dollar exchange rate wasn't that great and we could definitely tell that this holiday cost us more in spending money than previous holidays. 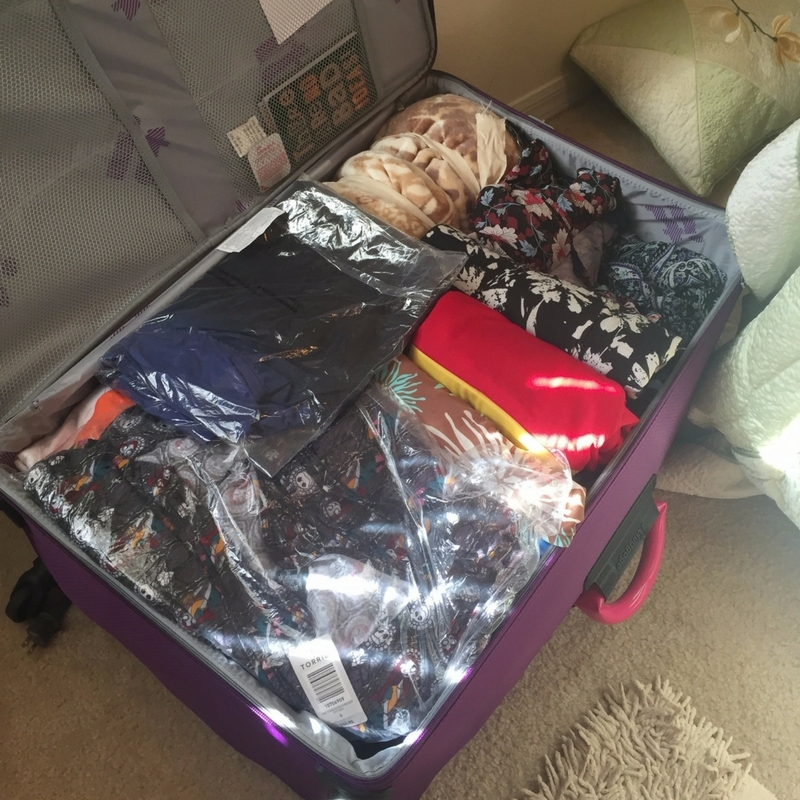 As we were flying home Premium Economy, we got two bags each, so we made sure to fill them with lots of lovely bargains for us, Christmas presents and giveaway prizes. 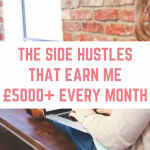 We take around $200-$300 in cash and use a pre-paid FairFX card (use this link to get one for free) so we can top up the card as and when we need spending money. 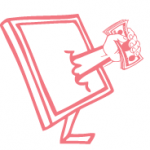 Click here to read more about how much spending money you need for Florida. 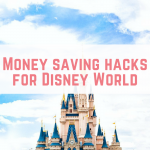 I know this is a shocking question to ask, and although we loved our time at the Disney parks, we also felt as though we had to keep going back because we had 21 day tickets, when we could have easily spent more time relaxing by the pool and enjoying the food in Orlando. 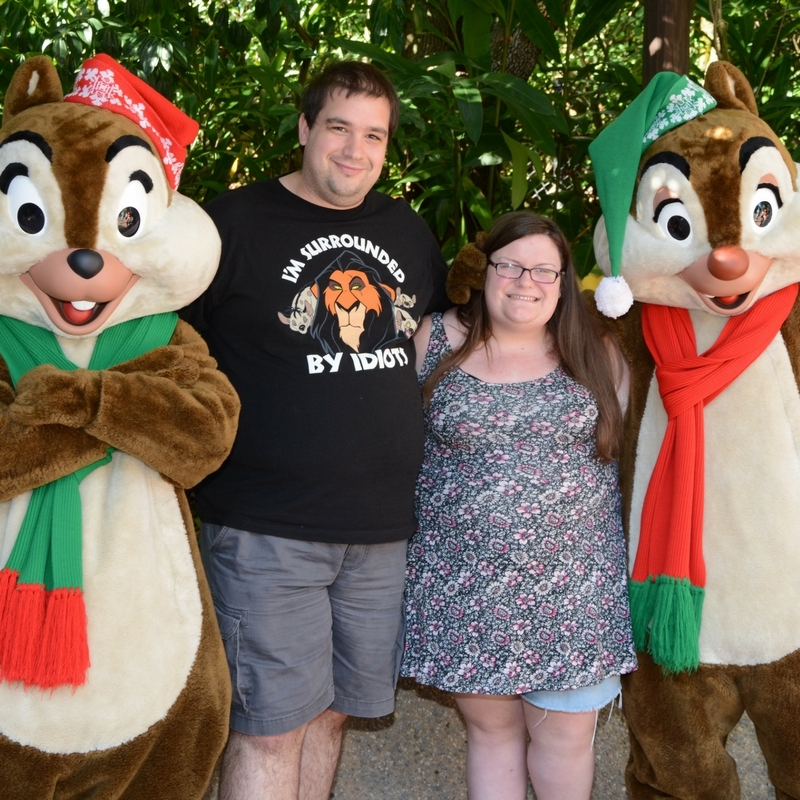 We will be back in 2017 – twice actually, for a Disney Halloween and to show my dad where Tony proposed (Magic Kingdom, in front of Cinderella's castle) but for us the days of 21 day tickets and every day spent at Disney are behind us. 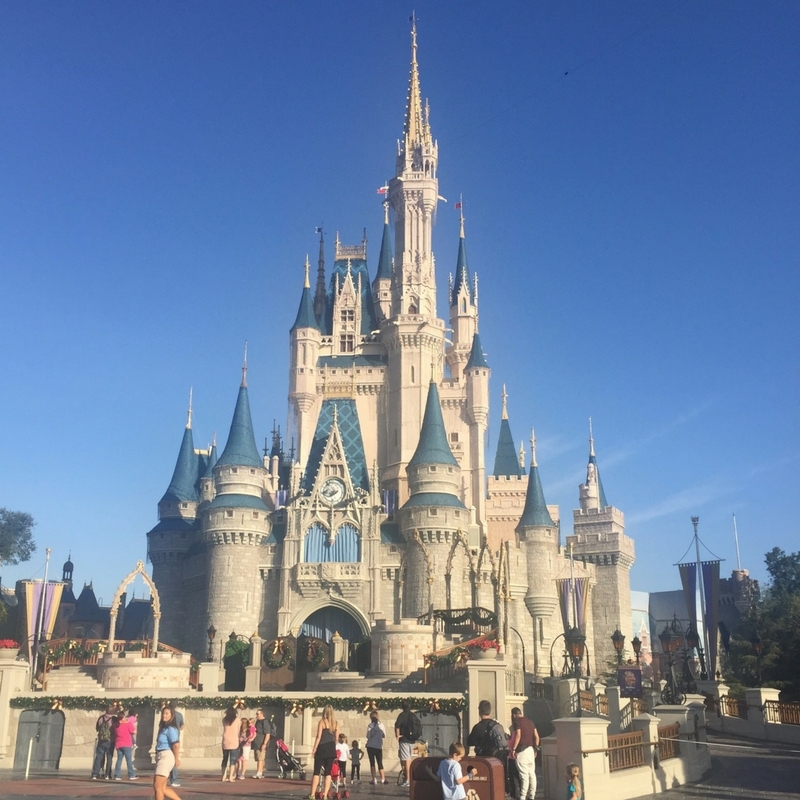 We love visiting Orlando – it is perfect for our holiday needs! There is sunshine, large villas with private pools, great shopping, great activities away from the theme parks and great food. 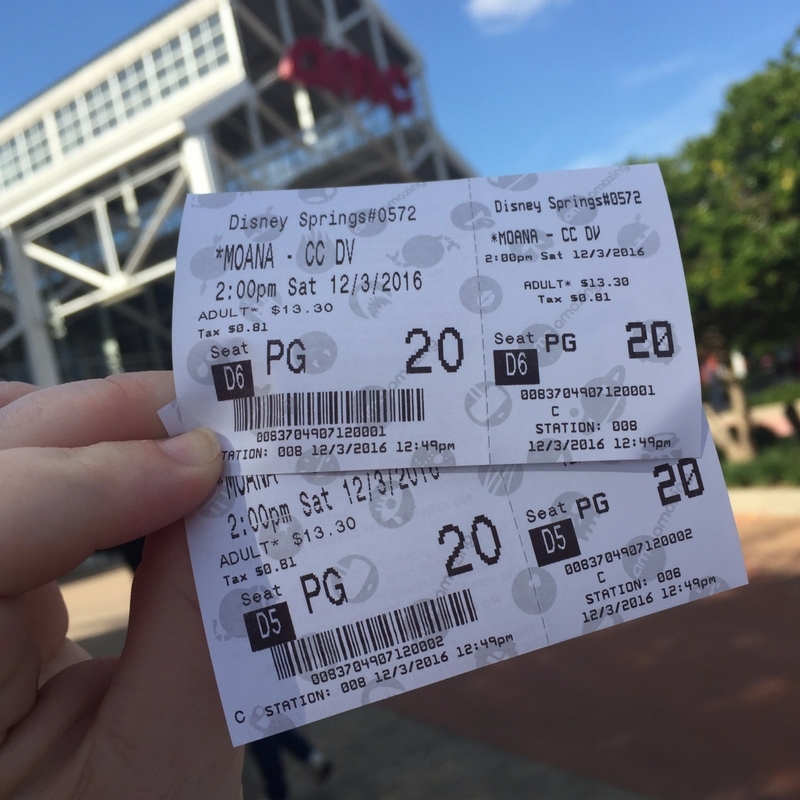 By the way, you should totally do the fork and screen version of a film at Disney Springs. You get a menu and waiter service whilst watching a movie – an experience everyone should try once! We also visited a drive-in movie which you must must must do at least once. It is just $5 per adult for TWO movies in the comfort of your own car. We went on a weekday night and it was really quiet! 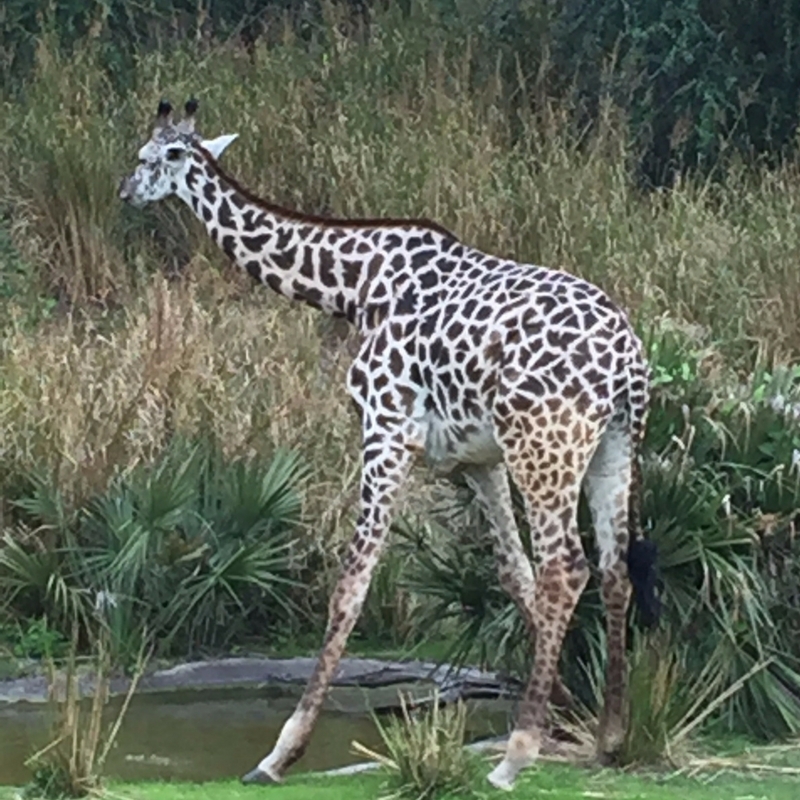 It is an easy drive down the I-4! 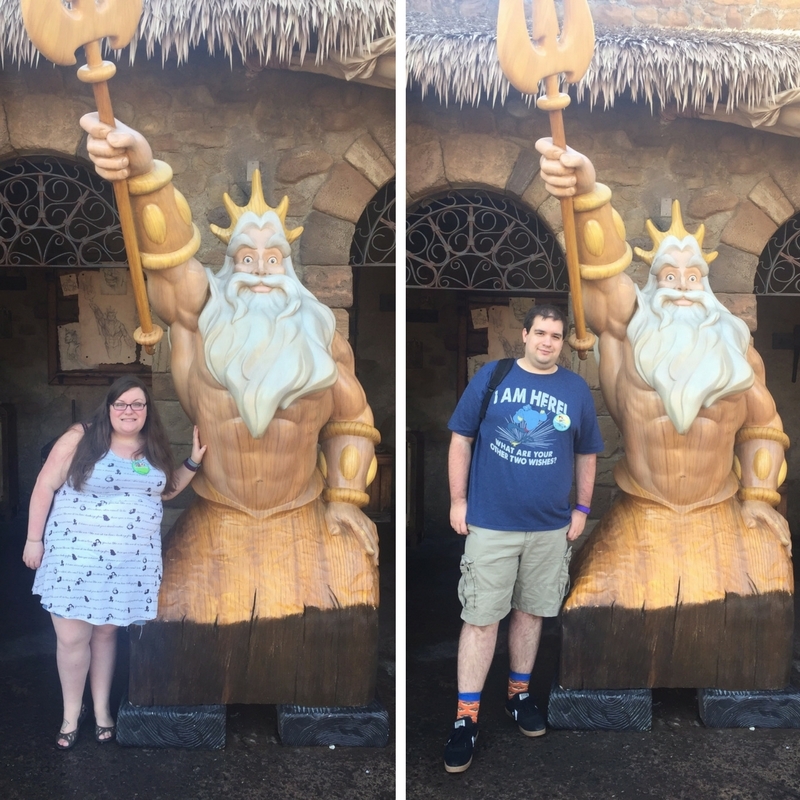 Goodness me, we had such an amazing dining experience in our 3 weeks in Orlando! 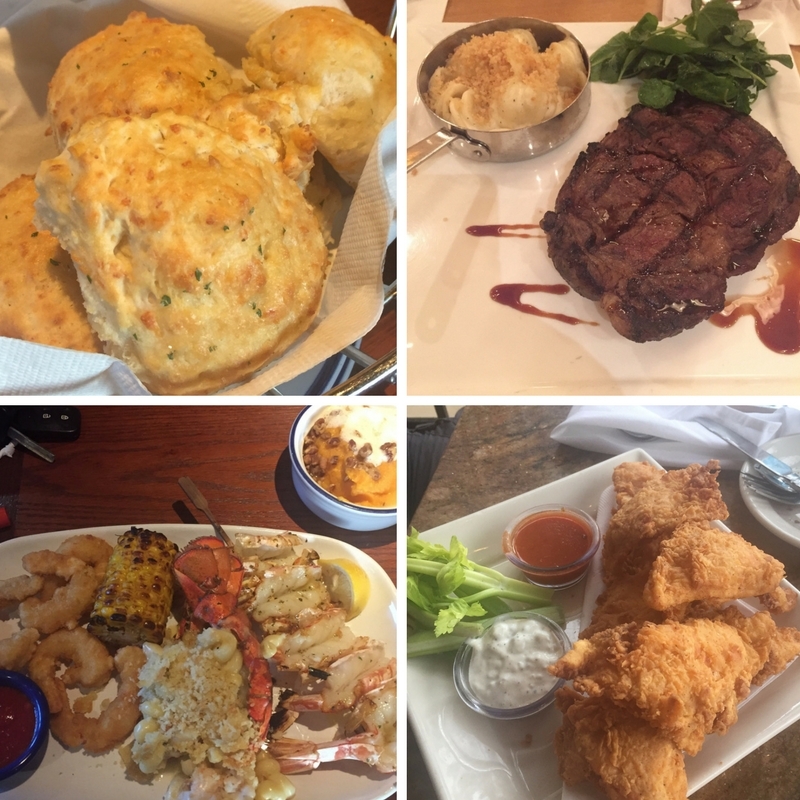 We visited some of our favourites such as Red Lobster, Chick Fil A and Cheesecake Factory, but we also ventured to new places. Our favourite by far was Manny's Chophouse, and I am mad it has taken SEVEN visits before finally making it there! 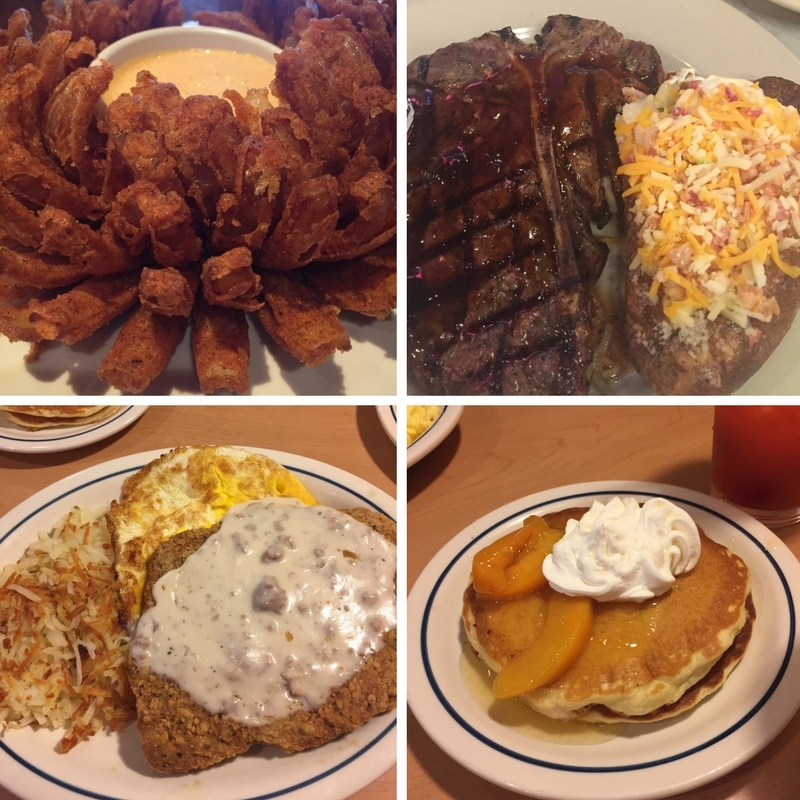 Here is a selection of food photos from the trip.